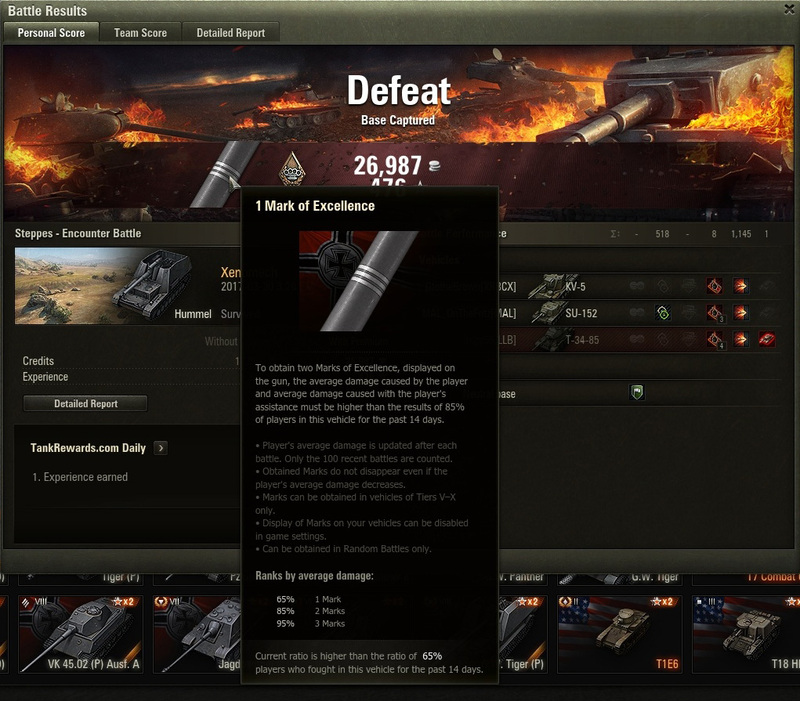 I earned my first Mark of Excellence on my Hummel the other day in World of Tanks. These are special markings that are drawn on the barrel of a player’s tank which indicate exceptional performance. These in-game markings borrow from the old “kill rings” or “victory marks” tank crews would paint onto their tank guns to mark their kills. 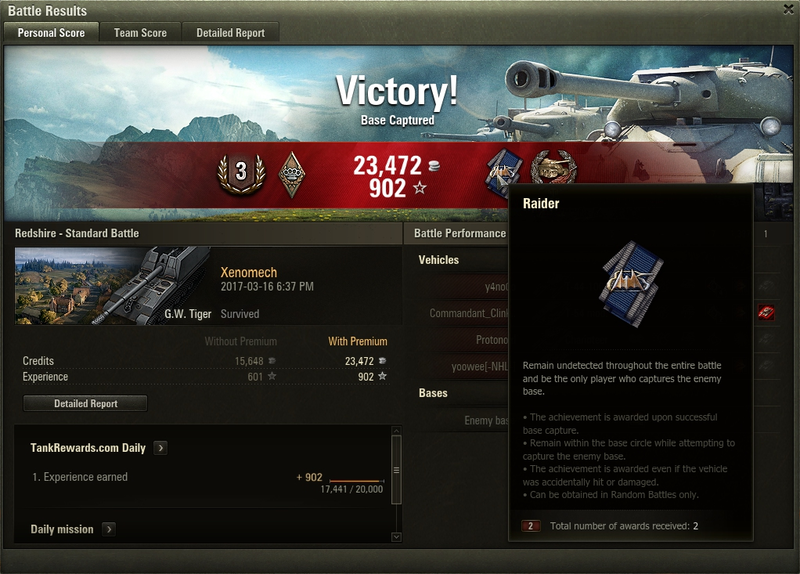 I started playing World of Tanks again after a long absence. As usual, the quality of the graphics and sound have noticeably increased since the last time I played. 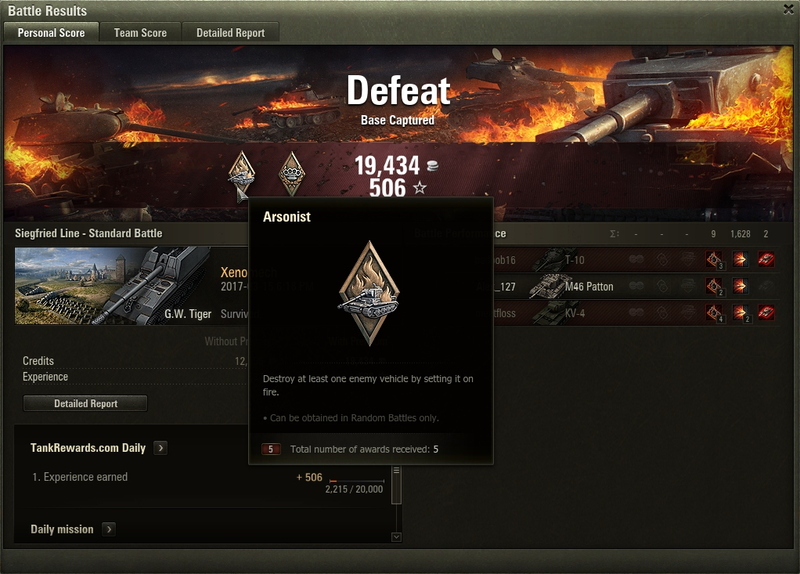 I play German tanks almost exclusively, focusing primarily on the SPG line (“self-propelled guns” — aka artillery, or “arty”). 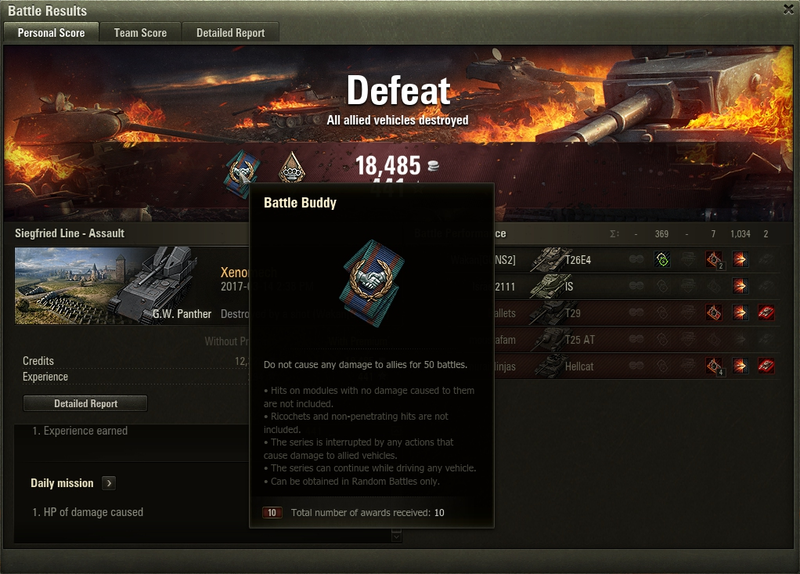 The highest tier SPG I have is the G.W. 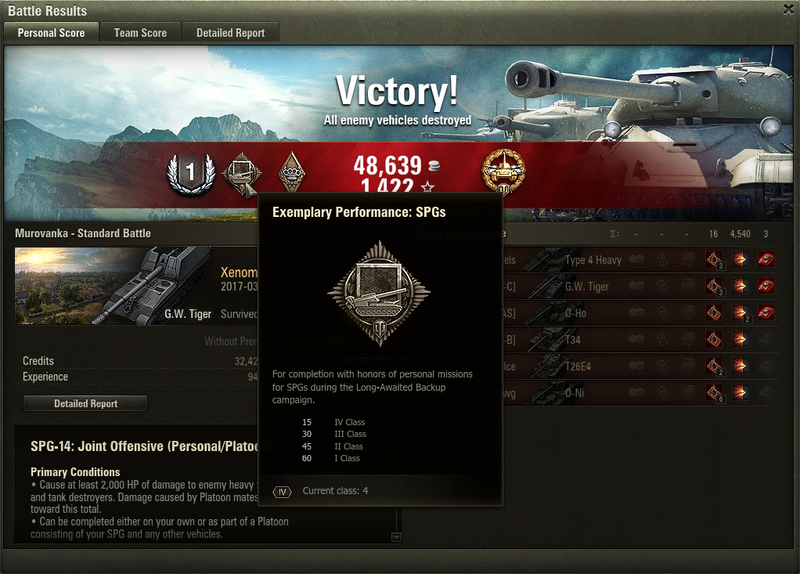 Tiger (tier 9), but I’ve kept the SPGs from the three previous tiers — G.W. Tiger (P), G.W. 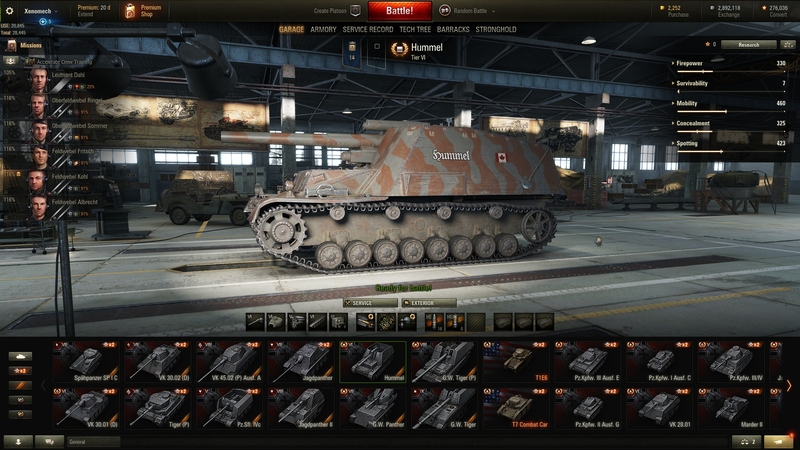 Panther, and Hummel — because they’re so much fun to play. 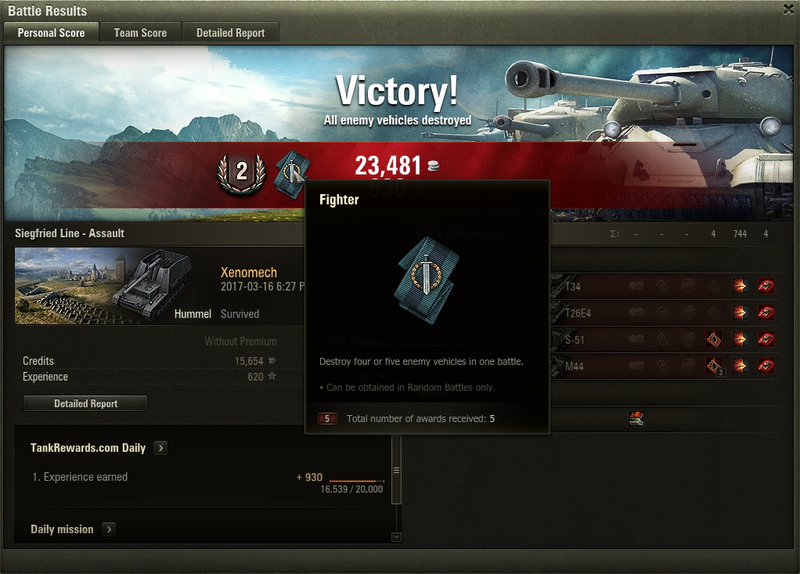 The Hummel is my favorite tank to play in the entire game. I recently completed the final mission of the SPG campaign, which earned me my first female crew member. I also like the German tank destroyers, and am currently building experience on the Jagdpanther and Jagdpanther II. A second line of tank destroyers has appeared in the game’s research tree, so I’ve started along that one as well with the boxy Pz. Sfl. IVc (the “toaster”). I like the Jagdpanther, but the lower tier StuG III is probably my favorite tank destroyer. 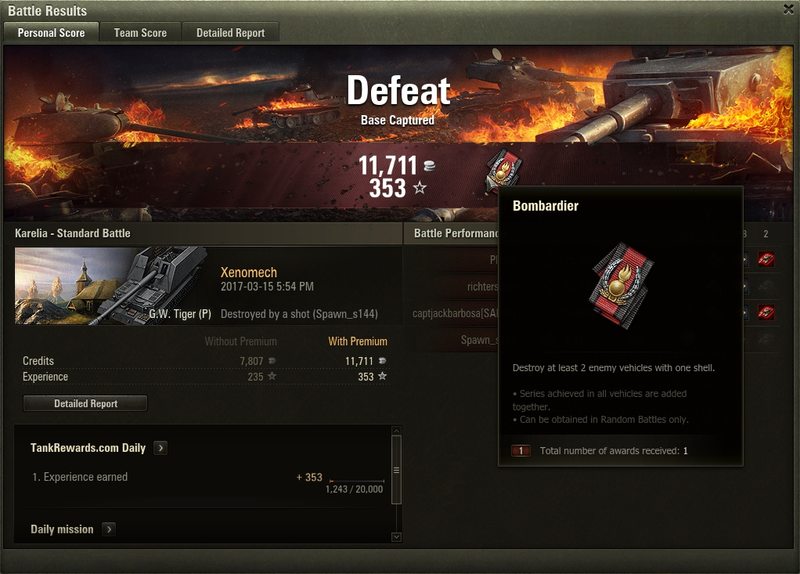 I used to play medium tanks a lot, too, but that tapered off quite a bit once I researched my first heavy tank. After discovering that I’m just not very good at playing heavy tanks, my focus moved primarily to SPGs and tank destroyers. I Flew an X-wing Today! I was at my brother’s place today and got to try the Star Wars: Battlefront – X-wing VR demo on his PS4. It was incredible! It’s disappointing that there’s nothing more to the demo than one simple mission. There’s really no reason why the demo could not have had an “infinite play” mode. Sadly, there appears to be no news of any actual full game like this being developed. Still, I’m sure someday I’ll be able to fly a properly simulated X-wing fighter — there’s just too much money to be had in selling such a game.